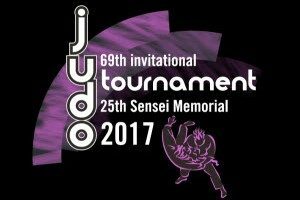 Check out the results from the NCJA Collegiate Judo Championships held at Texas A&M. Help our student-athletes get to Taipei, Taiwan by visiting our GoFundMe Page! 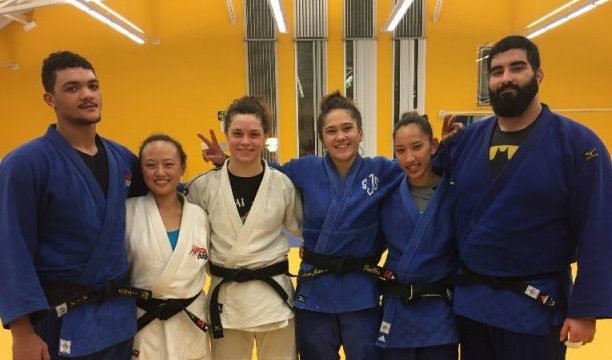 The SJSU Judo Team won 8 medals this year at the San José State Event Center! 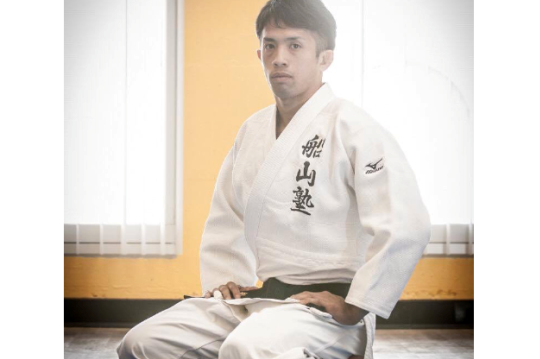 Ryugo Ide, and many other students, have come to SJSU to study English and share their knowledge of Judo. We welcome international visitors. 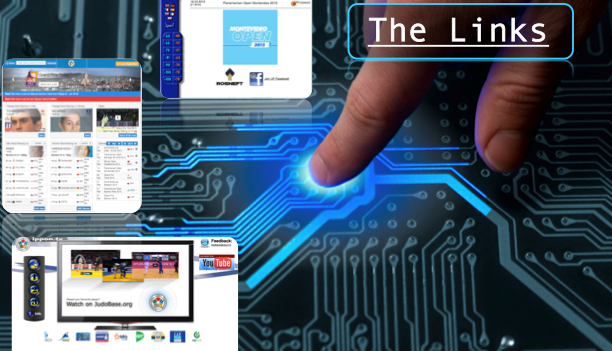 Welcome to the San Jose State Judo Team Website. Over the last 60 years, our dojo has become a home for elite-level student and a national training center run by an extremely knowledgable and experienced coaching staff. 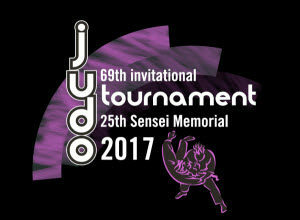 The SJS team has produced athletes who have won countless Collegiate Championships, competed in various National and International competitions, and become leaders in United States Judo. We pride ourselves on developing well-rounded young men and women who continue on to become successful leaders and role models in Judo and in their community. 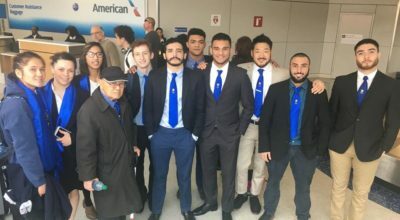 The long history of the San Jose State Judo team has been leading the way in United States Judo for over 60 years. We continue to grow our community, practice and strive in our winning tradition.